Hey Guys! I traveled through South West Nigeria and that’s why just before my last post I have been off for a while. 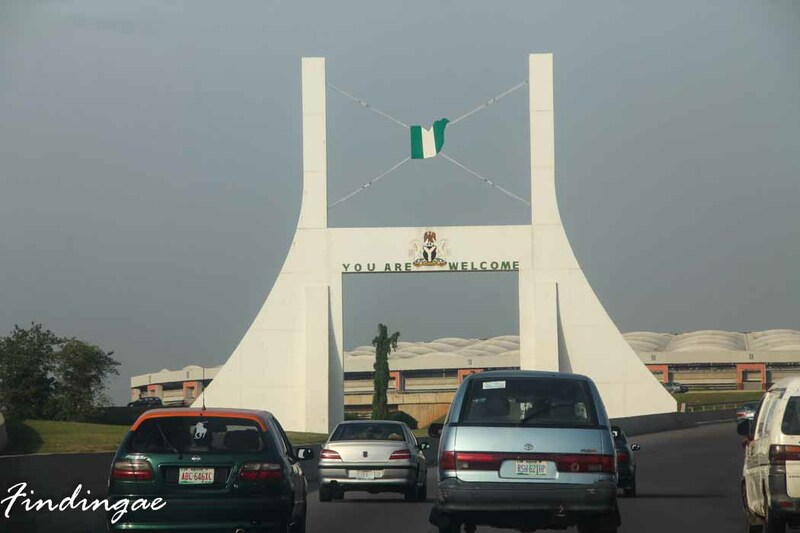 I had been to all the States in South West Nigeria previously for one thing or the other but since I started my blog I decided to do it again and share with you all. 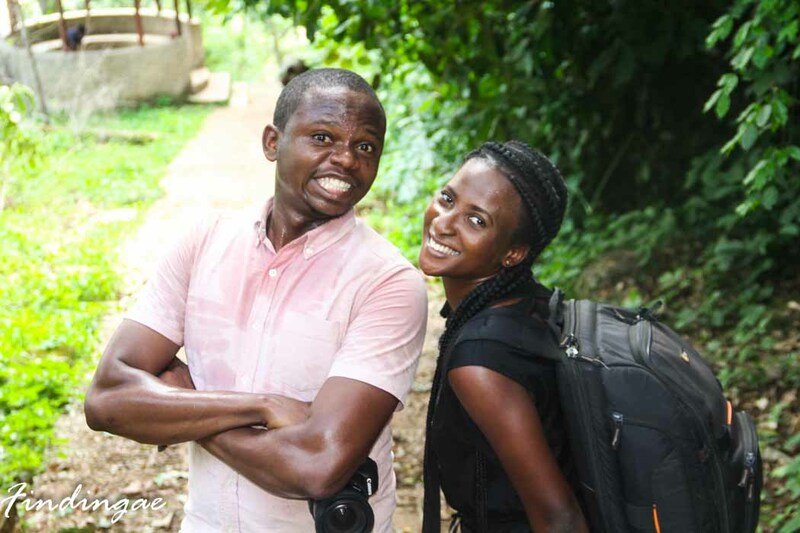 I mentioned to a couple of friends and this time Adewale of Techpoint and Onedot photography decided to come along. We planned together, outlined places we wanted to see, drew up a budget and hit the road. Ekiti was our first point as we decided to start from the farthest State. 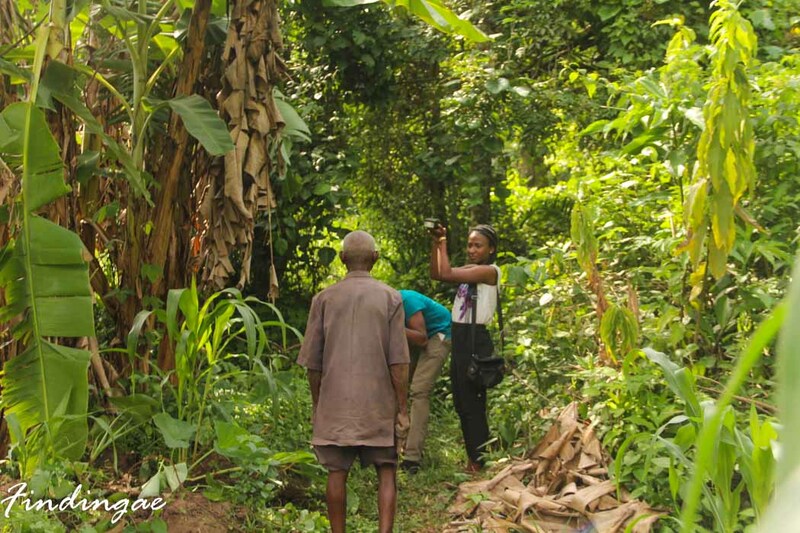 We had a nice time visiting farms, interacting with locals, taking photos and trying out local dishes. Ekiti is my Mother State and on various occasions I tried to communicate in the local dialect, although I was incoherent, I was proud of the little I could speak. 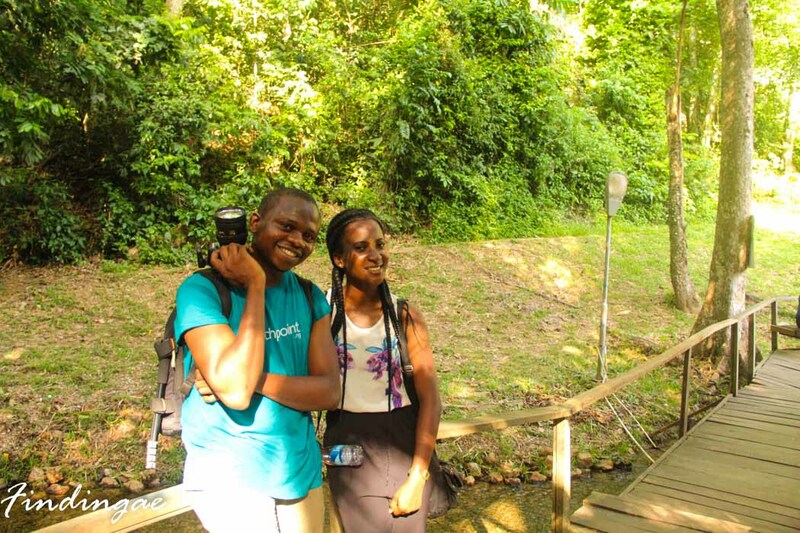 We visited the Ikogosi Warm Spring and had plans to see the Erinta Falls however, it was locked being a week day. I was mostly a photography assistant here but I enjoyed every bit of it. 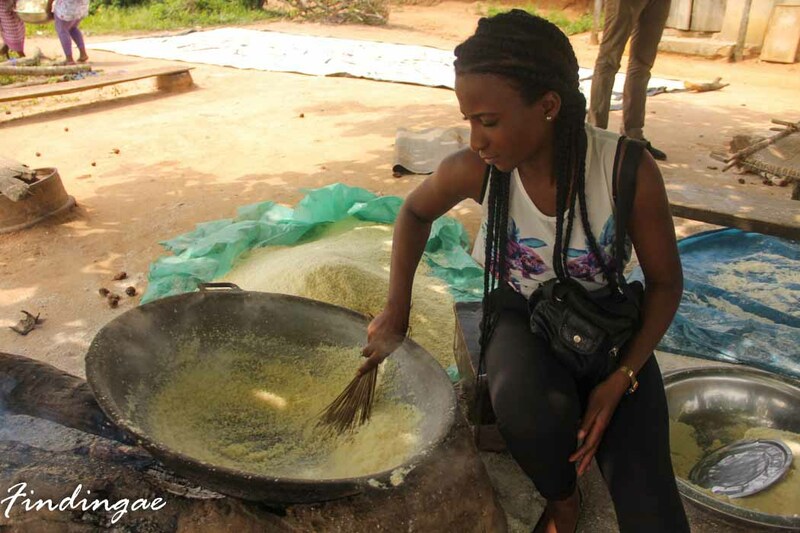 I learnt the Garri processing stages and helped out. Up Next was Ondo State. 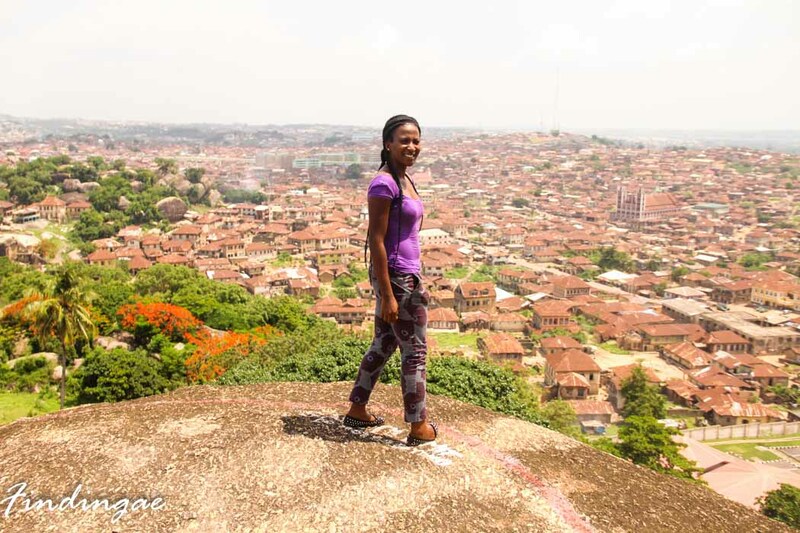 we settled at the state capital and the following morning we hiked Idanre Hills which by the way we wouldn’t have missed for anything in the world. It was really exciting and I can’t wait to share our experience at the magical place which was listed on the Unesco World Heritage site tentative list in 2007. Next was Osun State, we got to Osun quite late but still managed to see Erin Ijesha waterfall after so much persuasion. 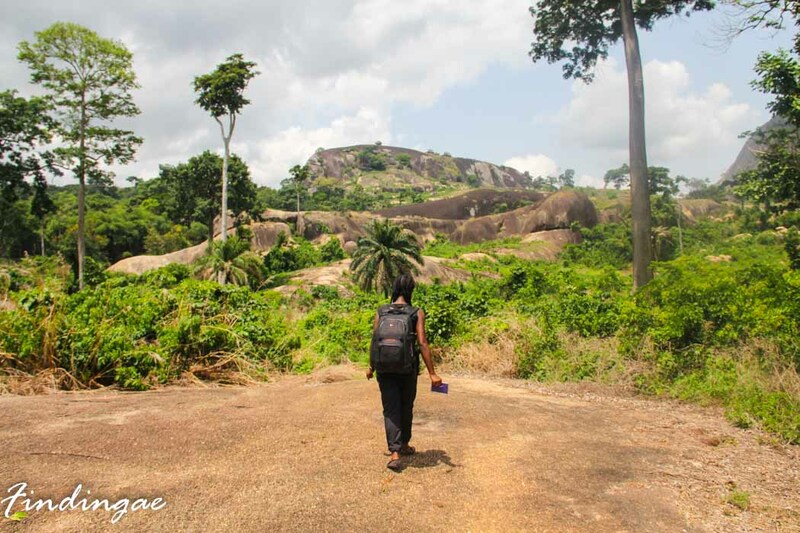 We settled for the night at Osogbo and the following day visited the Osun Osogbo Sacred Groove which is one of Nigeria’s Foremost World Heritage Site. Next was Oyo State and of course we were at Ibadan. 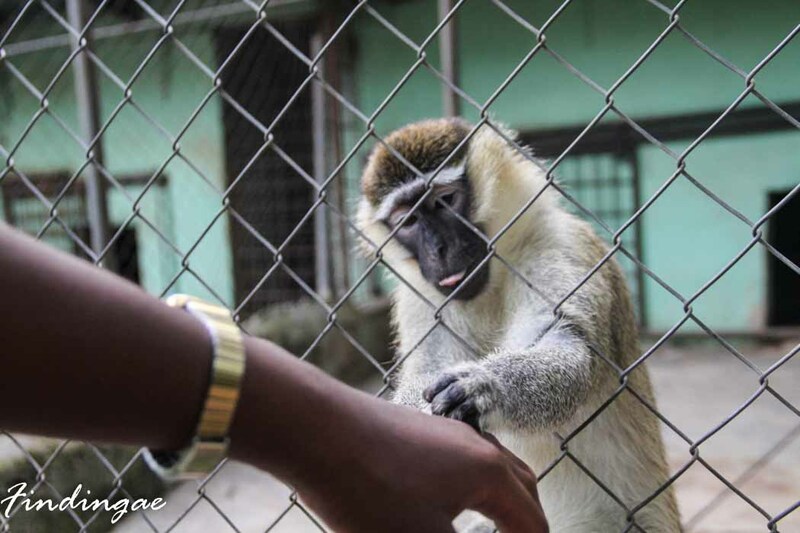 I visited IITA which I had seen on Instagram and the famous Agodi Park which I had heard a lot about. They had quite a number of animals and that was the thrill for me. Next was my home state Ogun State and of course who goes there without a stop at Abeokuta and indeed Olumo Rock the historical monument of the Egba people and from which they got their new name. Finally is the Center of Excellence which is my State of residence and which I would be navigating over the next couple of weeks. 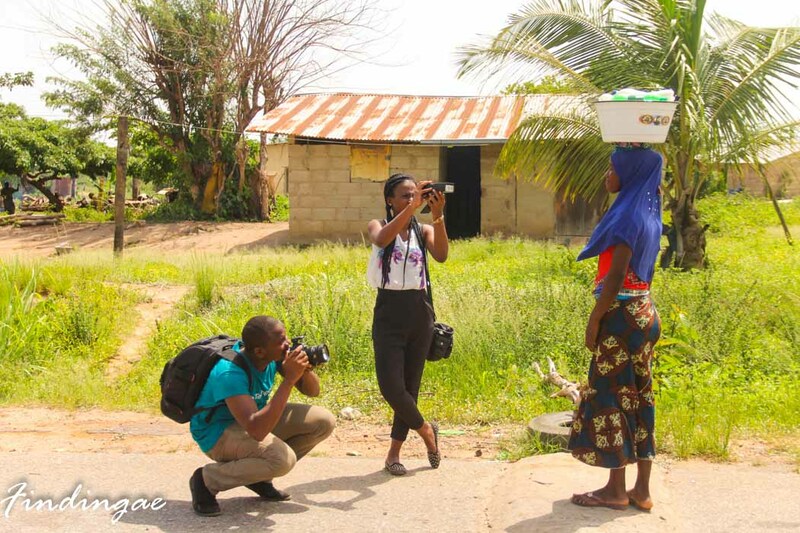 Just before our Road Trip, I was in Northern Nigeria, two states precisely and would be blogging about my experience there, after which I would be going on and on about our road trip. 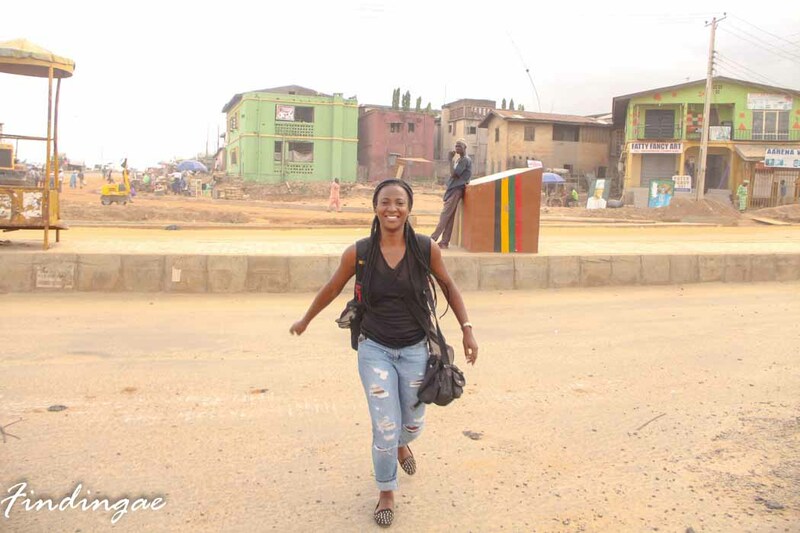 Backpacking South West Nigeria was so much fun and we can’t wait to do it again sometime soon. This time we intend to backpack West Africa. Exciting posts coming up!!! 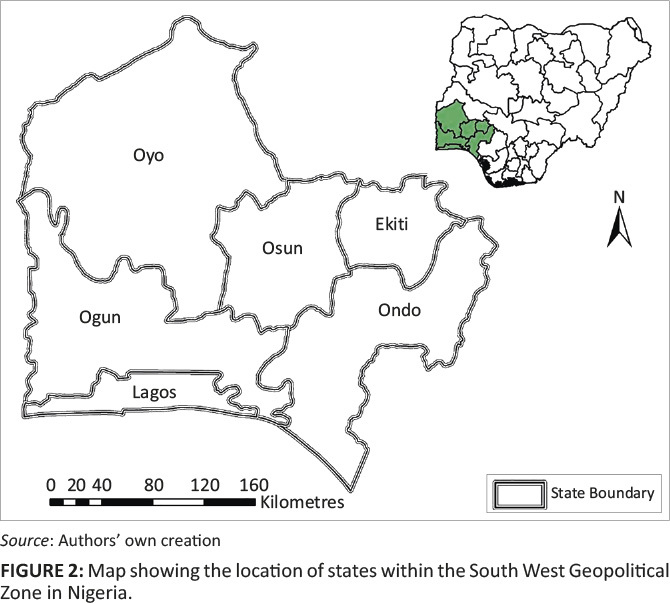 The only place I haven’t been is Ekiti. Will touch it soon. Good…You should see it. Ikogosi Warm Water Spring and Erinta Waterfalls are places to see in Ekiti. Extremely impressive, am inspired wit ur wonderful tour.. Kip dat spirit up!!! I missed out. I’m glad to see through your eyes! Hey friend, you are going places. I am always inspired readin ur blogs. I’m looking forward to making a single trip like this. I have been to the separate states but I think it’s an entirely different experience to combine them. I enjoyed reading this. 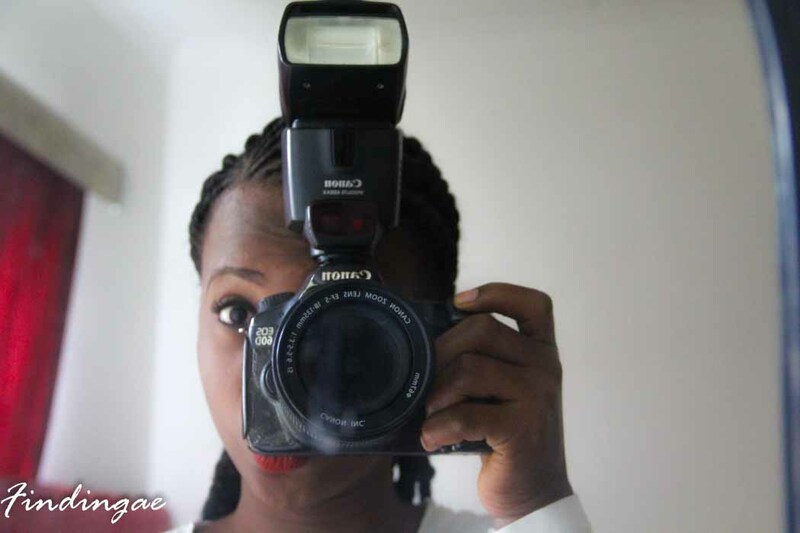 Yeah it is…Thanks so much Amarachi…looking forward to reading your experience. Great… good work. 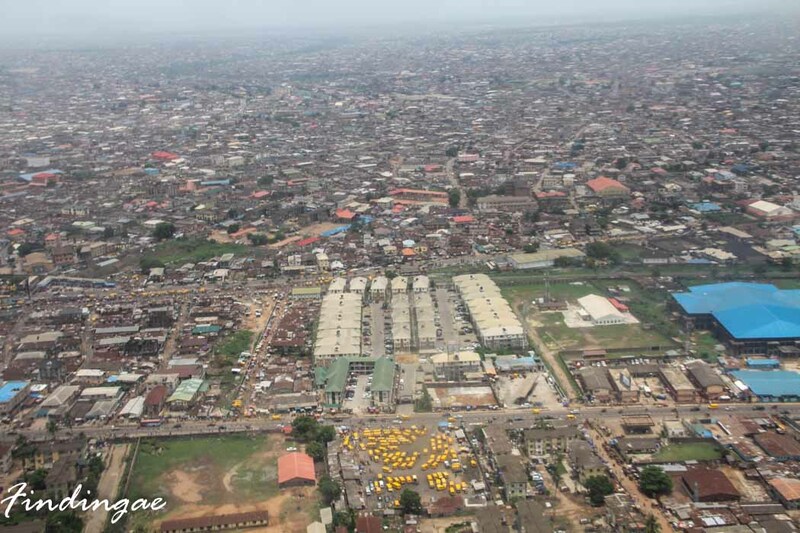 Let the world see the beautiful part of Lagos. You know what I mean?